We’ve been taking the aches and pains out of Warlingham for 10 years and putting the smiles back in! 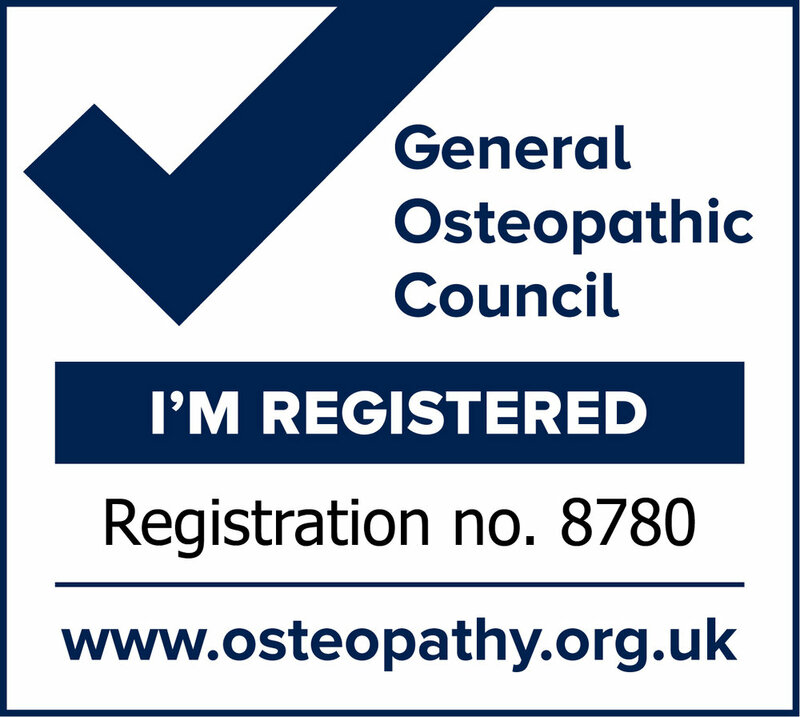 We offer a friendly and supportive Osteopathy service conveniently located in a local medical practice in Warlingham, East Surrey. Most people seek the help of an Osteopath when they have pain, stiffness, weakness or all of the above in their spine, head or some other joint or area of the body. Our aim is to help you resolve your problem as quickly as possible through a careful process of examination, treatment and management. We will also educate you about what’s happening to your body, give you a clear idea of the likely outcome of treatment and provide advice to manage and reduce the likelihood of your condition returning. To find out more about the range of conditions we can help with click here.